Our next major photopost will be for Pentecost, this coming Sunday, May 15th; please send your photos (whether of the Ordinary or Extraordinary Form) to photopost@newliturgicalmovement.org for inclusion. 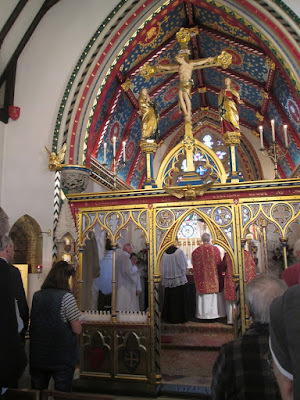 We are also always glad to receive photographs of celebrations in the Eastern rites, as well as Vespers and other parts of the Office, and Confirmations. Please be sure to include the name and location of the church, and always feel free to add any other information you think important. Evangelize through beauty! 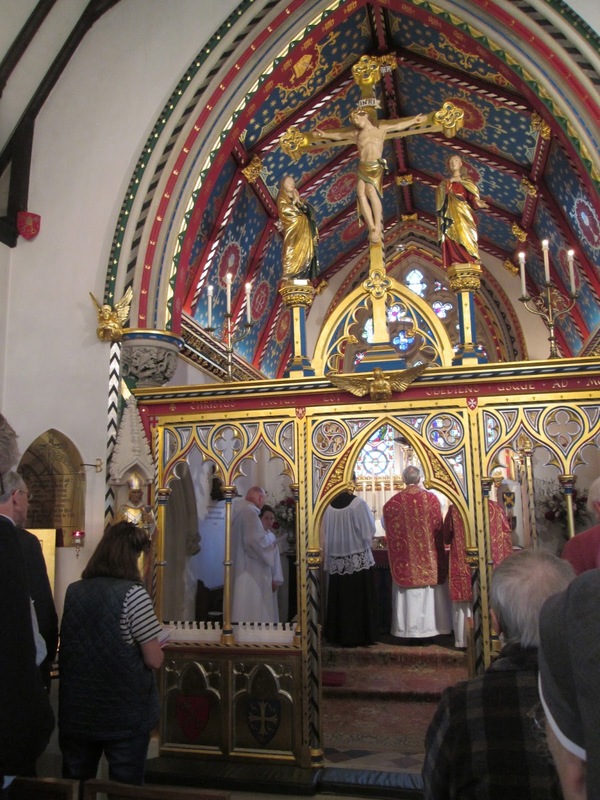 From last year’s Pentecost photopost: Solemn Mass in the OF at the church of St Birinus at Dorchester-on-Thames, Oxfordshire.